A confessed repeat traveler, she falls in love with every new place she visits. She is a seasoned travel blogger and marketing consultant. Drink coffee, backpack, speak french (proper french), eat snails, draw or paint (only basic sketches). 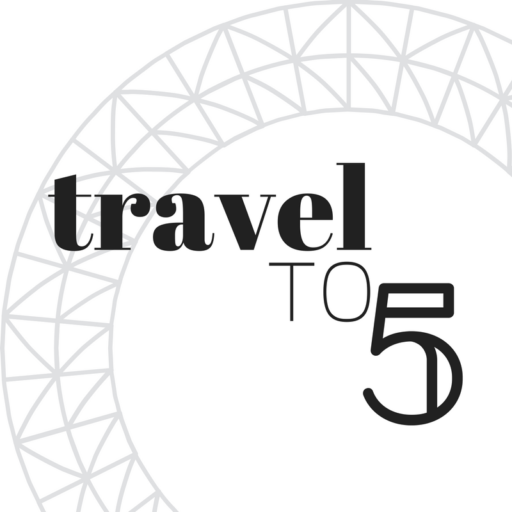 Get to know her better: These are her 5 reasons to travel. Journalist and Tourism professional. She is addicted to coffee over anything else, but you will find her at design hubs and shops, just look for the woman attached to a camera. Drink beer, eat pesto, sushi or ceviche, like airports without smoking spaces, sing in Karaokes, add sugar to coffee (unless it’s a very bad coffee). Get to know her better: These are her 5 reasons to be a coffee traveler. We accept texts from fellow bloggers and travelers who want to share their experiences and knowledge. We’ll publish them here but you will also see their profiles on the post they have contributed to. We accept texts from fellow bloggers and travelers who want to share their experiences and knowledge. Send us a content proposal that fits our style and we’ll love to publish it. Just take into account that a) this is a blog and we cannot offer paid collaborations for now b) we only accept content from fellow bloggers and travelers, if you write for a brand check our other contact options c) we won’t accept promotion or affiliate links, but a link to your site or social networks will be added so our readers know you better.